Bleaching, with or without light? Teeth bleaching has become a standard dental procedure over the last decades. From the beginning of dental bleaching there was a belief, that UV-light enhances the power of the material used (hydrogen peroxide). Recent studies have actually shown, that the use of light cannot increase the bleaching efficacy. On the contrary, they initiated some skepsis, since the light can increase the drying out of the treated teeth, often leading to irreversible vitality issues. We offer both procedures. We strongly advise you though, not to choose UV-lighting, as long as it isn’t absolutely clear, that it produces no harm to the vitality of the teeth. New facebook look for you! Facebook renews every of its pages. Many users already have the new timeline format, the rest will soon follow. Last night we updated our page to fit into your familiar looks. We hope you enjoy it and feel free to give us feedback for any likes or dislikes. Gum diseases, linked to overall health??? Gum diseases, also known as periodontitis are problems linked to the tissues around teeth (gums and bonal structures). But periodontits can also have an impact on other tissues. It has been estimated that 75% of US Americans have some form of gum disease, which has been linked to serious health complications and causes various dental problems that are often avoidable. First of all, you should check on potential signs of gum diseases: swollen and/or bleeding gums, bad breath, tooth sensitivity caused by receding gums, mobility of the teeth and last but not least tooth loss do count to them. Then, you should also check for some other, potentially life threatening conditions, such as heart disease and stroke, diabetes, chronic kidney disease and in some cases preterm birth. If you are aware of any of these conditions, there is no need for panic. 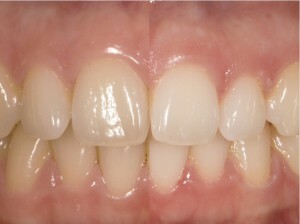 Periodontitis is treatable. As for many diseases, there is no standard protocol though. Feel free to ask us for your individually optimized plan. Still keep in mind: Prevention is always better than treatment. So, consider taking advantage of our prevention programmes we set up for you. What should I do after surgeries? For any further information, please refer to us as soon as possible. 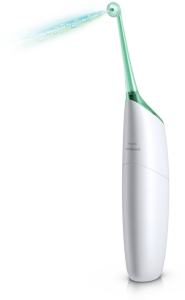 Philips is showing the way again to the perfect mouth cleaning! 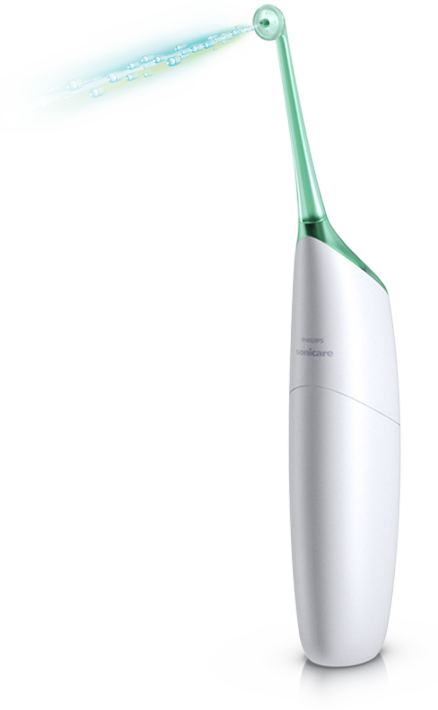 The first step towards this direction was with their easy to use ultrasonic tooth brushes. Now, they go further and make your life even easier. 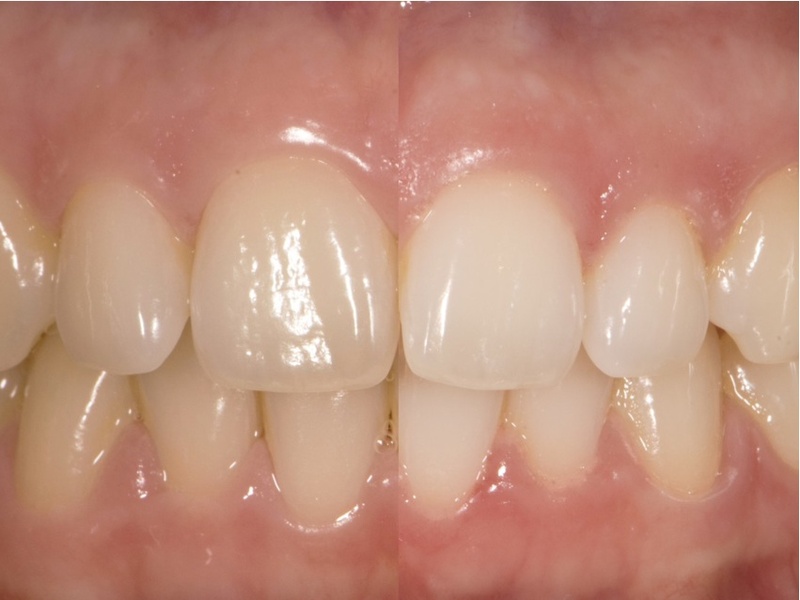 Forget the traditional flossing, forget the minutes you spent or need to spend in front of the mirrors, to get your interproximal teeth surfaces cleaned. With AirFloss you get your work quickly and efficiently done and can use the rest of your time for more pleasant things! Ask us if you want to try it out! Or watch the movie! As for today, you can also find us on LinkedIn! Feel free to see our site there, you might find some interesting information. We would be glad to connect with you, if you wish to expand your own network. 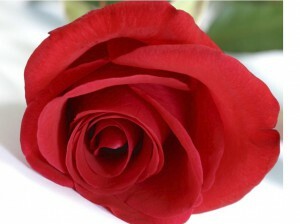 This is the first post of 2012! 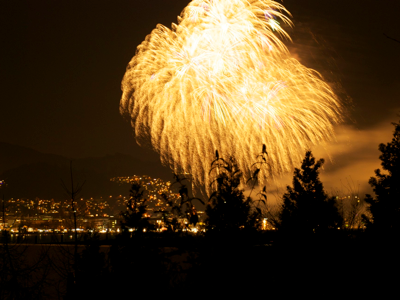 We wish you a happy new year and hope, you had a chance to have some nice days. As from today, we are back for you.